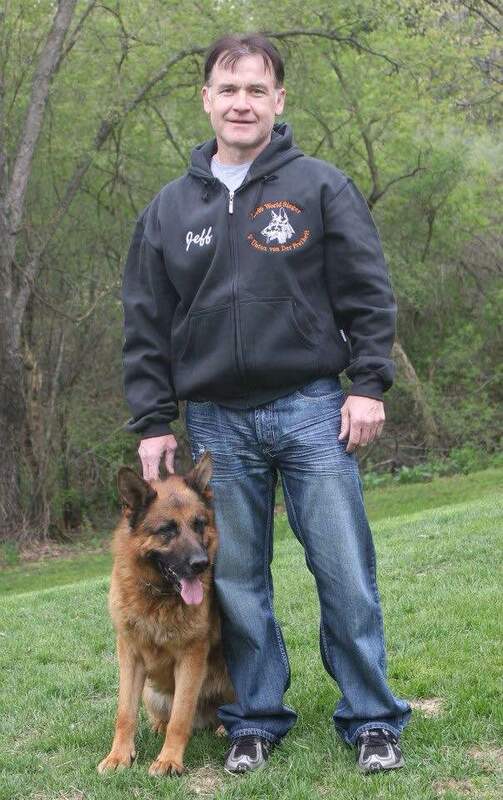 Roche’s Pedigree German Shepherds was established in 2009 by professional dog breeder, Jeff Roche, in Wisconsin. 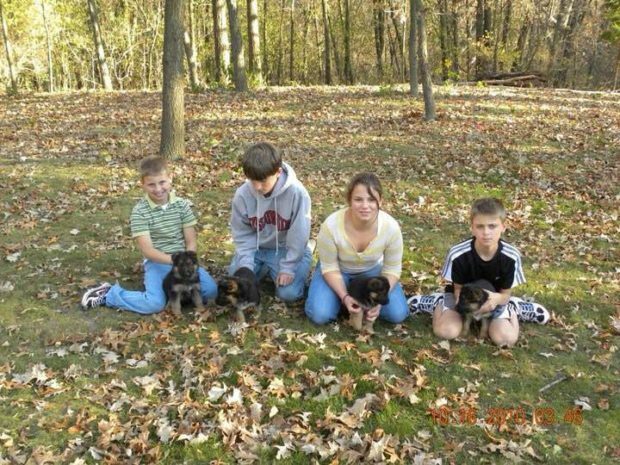 From the beginning, Jeff’s goals have been simple: to produce top-caliber German Shepherd puppies with superior temperament, world class looks, and excellent workability. All Roche puppies descend from the best bloodlines in the world today, and each puppy sold has a proven pedigree of excellence. Roches’s German Shepherd bloodlines include: Zamp Vom Thermodos, Vegas du haut Mansard, Odin vom Holtkamperhof and Remo vom Fichtenschlag among many others. Every year, the World German Sieger Show is held in Germany. The show recognizes the top dogs from around the world. Each of the aforementioned bloodlines has been rated as VA 1 every year. This is the highest honor available for German Shepherds. We at Roche’s German Shepherds are very proud to have these bloodlines as the foundation for all puppies coming from Roche’s German Shepherds. We know that our puppies will grow to be excellent animals of world-class quality and temperament. Our German Shepherd dogs are sought after for family protection, companionship, workability, and for use as search and rescue dogs. We had one family train their Roche puppy for duck hunting and it has proven to be a great water dog as well. Only German Shepherd puppies of sound health and stable temperament can achieve a high level of training. Solid character, strong nerves, and excellent health make our German Shepherd puppies excellent family companions as well. Because Jeff grew up around German Shepherds, he has always appreciated the intelligence, strength, workability, and loyalty of the German Shepherd dog. Today we have made the commitment at Roche’s German Shepherd towards continued improvement of the breed. We have continued to improve the genetics, structure, and temperament resulting in the ultimate, supreme puppy. We take this responsibility seriously and are proud to be the premier professional dog breeder in Wisconsin. Max, 2015 US Sieger Show Zion Illinois. Our Family is the core.